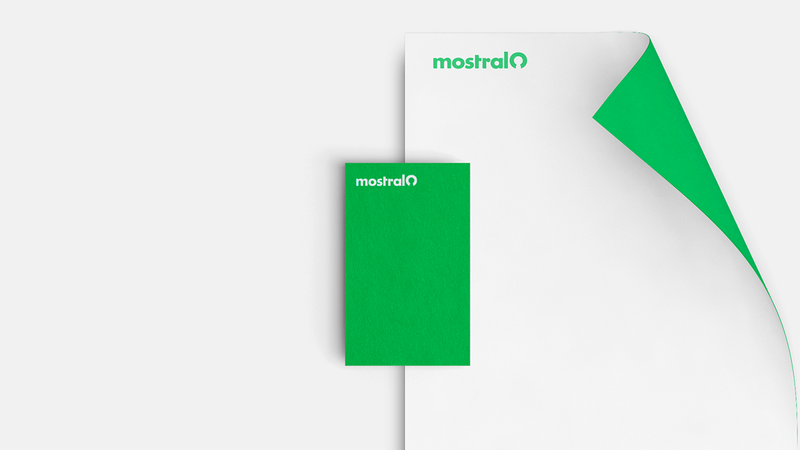 Mostralo is a new digital product that born of data analysis and the concept of Big data. 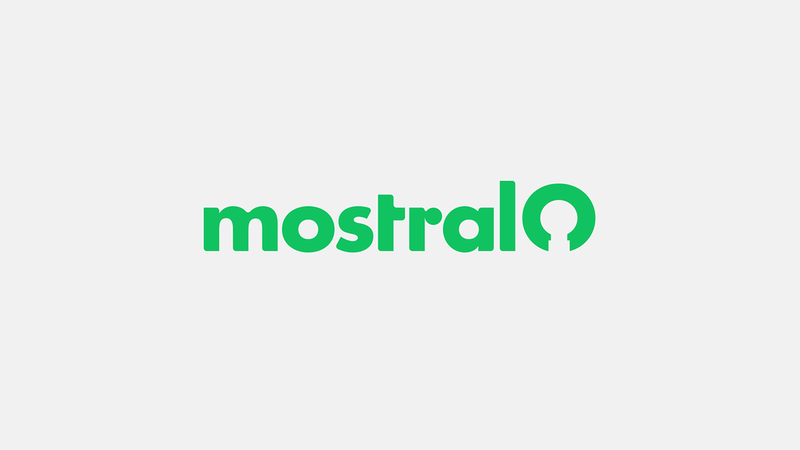 Aimed at digital entrepreneurs, Mostralo analyzes the behavior of online shoppers and based on the data collected makes suggestions of products of interest to the consumer. With a focus on the product the brand builds from the concept of the anticipation in the costumer behavior. 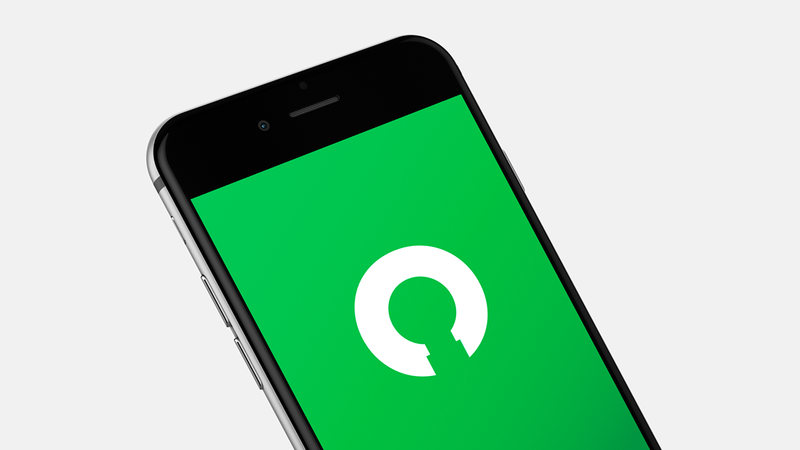 The concept is supported with a clear and direct message accompanied with a simple graphic language. 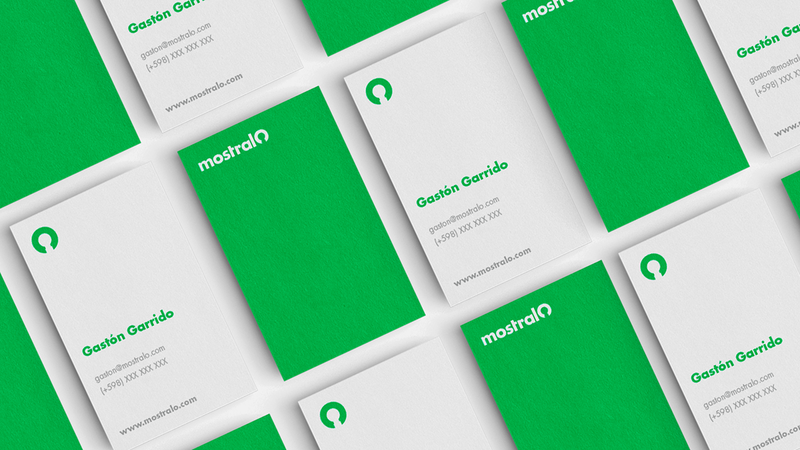 The color scheme was developed with the digital world in mind, the green color is the main color of the brand and in agreement with the black, grey and white it creates a bold and energetic palette. 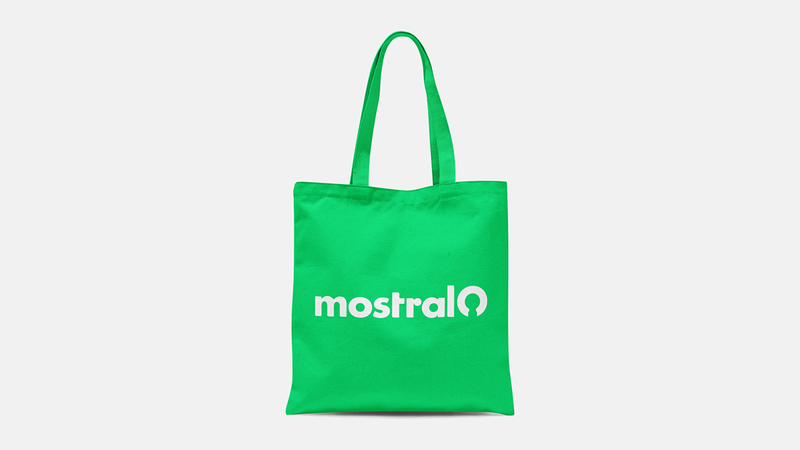 Mostralo is a new digital product that born of data analysis and the concept of Big data, aimed at digital entrepreneurs, Mostralo analyzes the behavior of online shoppers and based on the data collected makes suggestions of products of interest to the consumer. With a focus on the product the brand builds from the concept of the anticipation in the costumer behavior. The concept is supported with a clear and direct message accompanied with a simple graphic language.